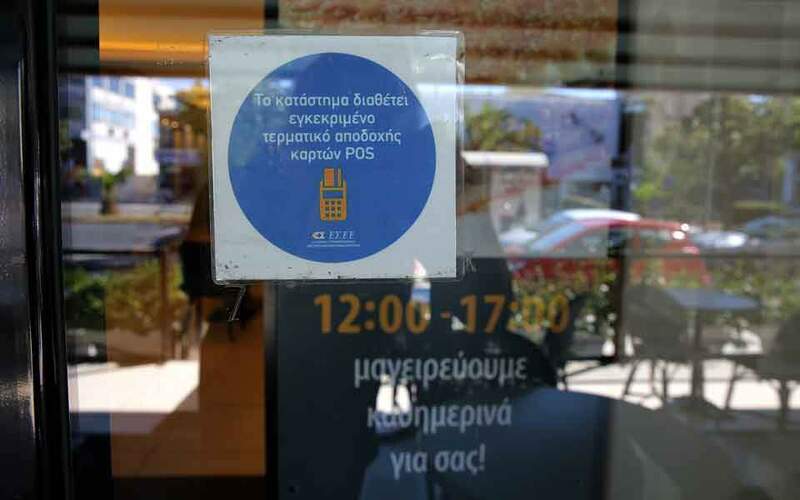 A quarter of professionals forced by law to install a credit and debit card terminal have not recorded a single transaction over the last couple of years, according to data presented on Thursday by the commercial director at Cardlink, Antigonos Papadopoulos, at the 6th Digital Forum organized in Athens by Ethos Media. 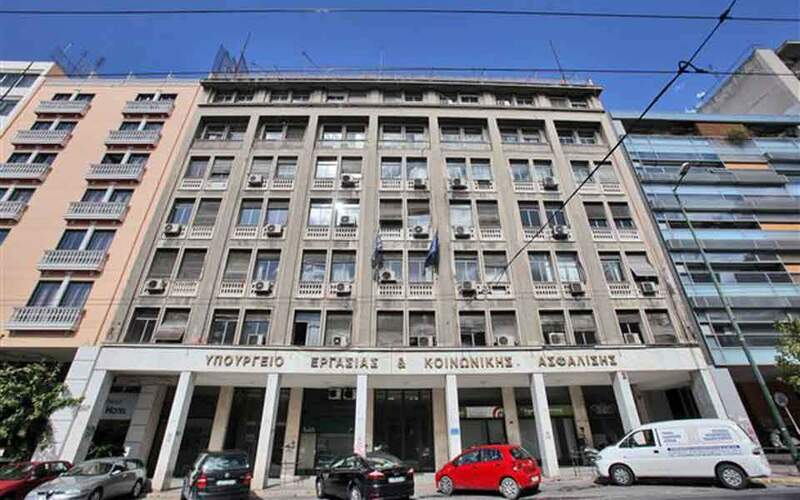 At the same time, card use recorded signs of fatigue, as in the first quarter of the year the annual value growth of electronic transactions conducted via Greek bank cards (excluding those by tourists) rose by 14 percent, against 17 percent growth in the same period of 2018 and 40 percent in 2017. 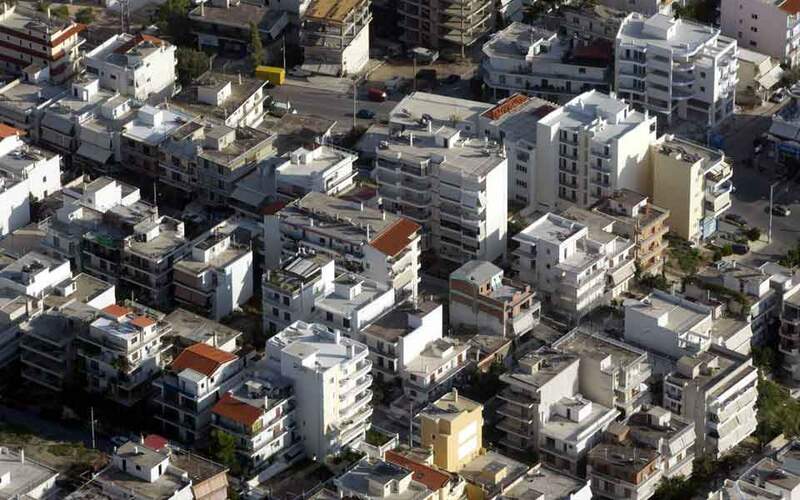 Papadopoulos said this fatigue is also due to the sluggish rise in gross domestic product.